The Beckenham Forum Party Jan. 31st. As we are part of the local community and advertise our meetings on the Beckenham Forum website, it seemed a good idea to attend their party at the Friends Of Mine bar and restaurant Besides meeting residents, the local press and people who run small businesses, there was an editor in attendance, a novelist and a harpist who has played and composed music for events where Michael Longley and Seamus Heaney have read their poems. This entry was posted in Beckenham, Poetry Events, Shortlands Poetry Circle and tagged The Beckenham Forum on February 5, 2017 by shortlandpoetrycircle. Seventeen members attended this meeting where poems by Alfred Tennyson. Thomas Hood and John Clare were read. During the afternoon we listened to 19 poems by Tennyson, 7 by Hood and 7 by Clare. When it came to Tennyson it was no surprise that people chose to read poems like Crossing The Bar , The Eagle and The Charge Of The Light Brigade. Excerpts from his longer poems were also read,three from In Memoriam, one from The Lotos Eaters and one from Morte d’Arthur. One member read extracts from Thomas Hood’s A Tale of a Trumpet which begins, ‘Of all old women hard of hearing/ The deafest, sure, was Dame Eleanor Spearing!’ and the chosen passages went at a canter with some witty rhyming. Clare’s most well known poem, ‘I Am’ was chosen as was The Thrushes Nest and Mary, I Sleep With Thee. 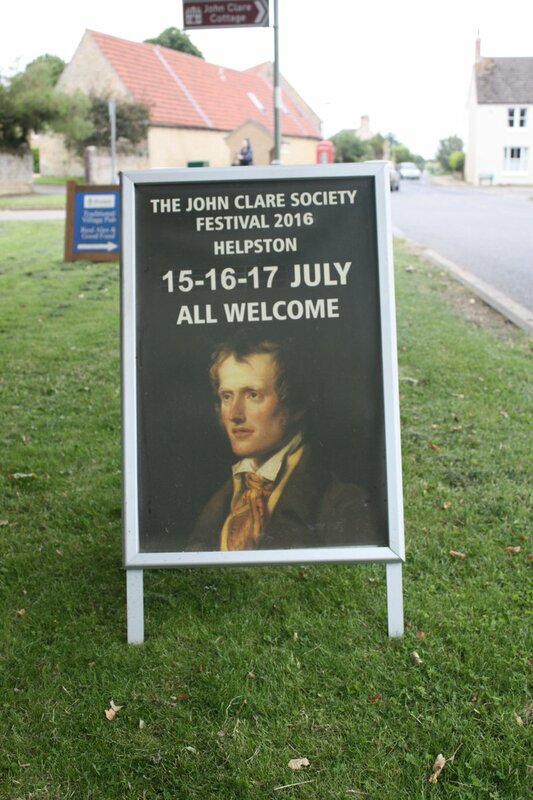 Our Twitter account received a ‘like’ from the John Clare Society. This entry was posted in Poetry Events, Shortlands Poetry Circle and tagged Hood, John Clare Society, Tennyson on February 5, 2017 by shortlandpoetrycircle. 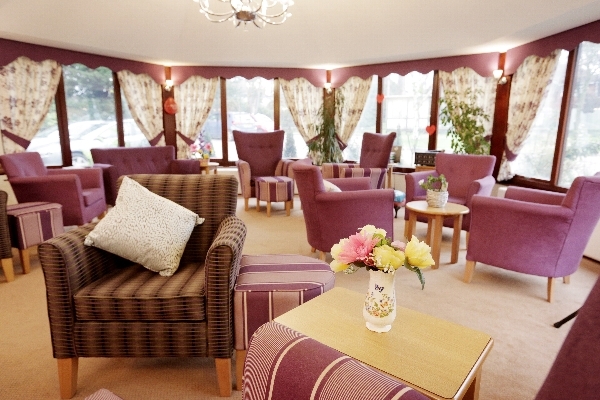 Over the Christmas break, Christina, from the Queen Elizabeth House care home phoned to say that the residents would like us to make a return visit. The date has been fixed for Feb. 6th. and we are putting together a programme which this time will include poems for more than one voice. We hope also to visit Beechmore Court to read to the residents there. We are especially keen to do this as this is where, Rosemary Pratt, one of our members now lives. Now that Rosemary can no longer attend meetings it will be good to maintain contact with her and share some poems. This entry was posted in Poetry Events, Shortlands Poetry Circle and tagged Queen Elizabeth House on February 5, 2017 by shortlandpoetrycircle. This was the first meeting after Christmas and sixteen members came with their own choice of poems. Keith Massey, who used to attend regularly, has now moved to the Chichester area and is much missed although he has promised to drop in from time to time. This entry was posted in Shortlands Poetry Circle on February 5, 2017 by shortlandpoetrycircle.